One lesson I’ve learned is not to buy off-brand cleaning supplies at Dollar Tree-I did that when we first moved and it was all worthless. I’ve also heard not to buy their batteries because they don’t last very long but I have not tried them myself. 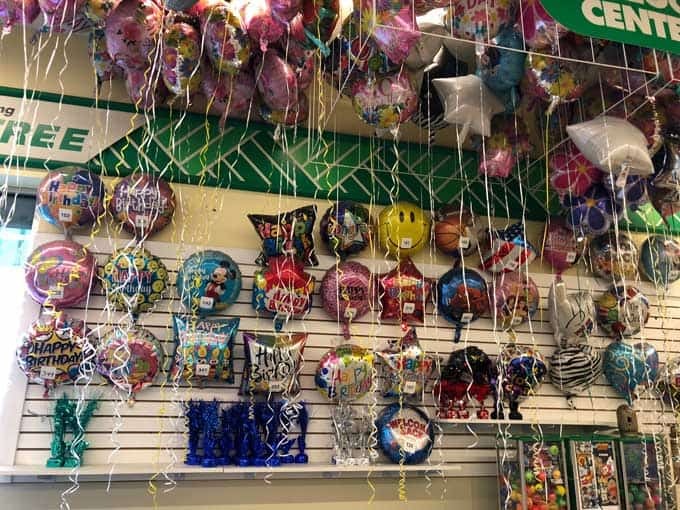 A big thing to look out for when buying at Dollar Tree or other dollar stores is to compare apples to apples. It may look like a great deal on a pack of gum but if it only has half the amount a regular pack from the grocery store would have, you aren’t saving money. Pay attention to price per ounce or per item! 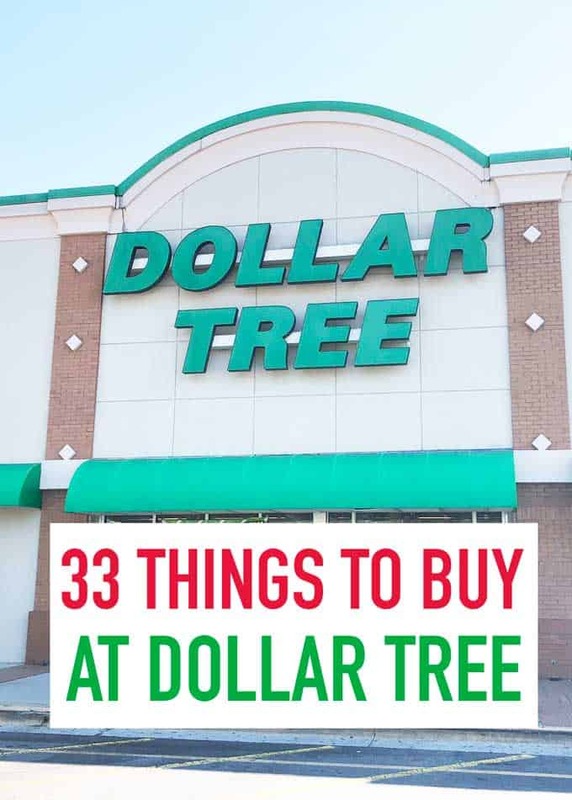 What are your favorite things to buy at the Dollar Tree? She is wrong about cleaning supplies. 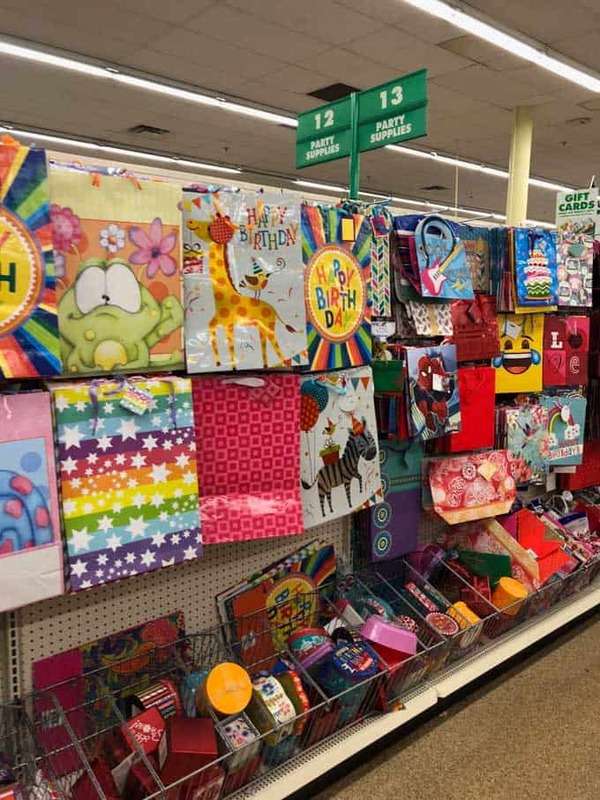 I buy AWESOME (Dollar Tree’s own brand) and it is great! What kind of cleaning supplies did you try Barbara? I found the window cleaner, in particular, to be awful. I’m happy to try what you like and update the post, I am not sure what brand the window cleaner I bought there was but it left a haze on everything I tried to clean! La’s Awesome brand is a good cleaner. I don’t buy window cleaner anywhere because newspaper and vinegar work better. Their clothes awesome detergent is great also. 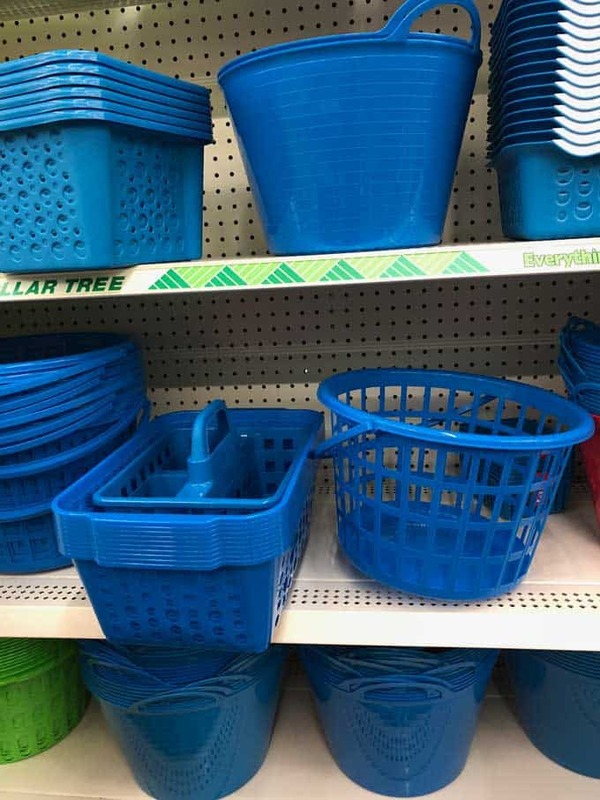 I too am a fan of dollar tree’s off brand cleaning supplies! ESPECIALLY their fake Febreez spray! I do alot of arts and crafts. So I shop at the Dollar tree a few times a week. The brooms they sell are junk in my opinion. But you can buy tons of items there. They do have good dryer sheets, batteries are great when you have kids. And the food selections have gotten so much better. The plates and glasses are nice. They have been selling Rachael Ray’s plates, coffee cups and bowls. 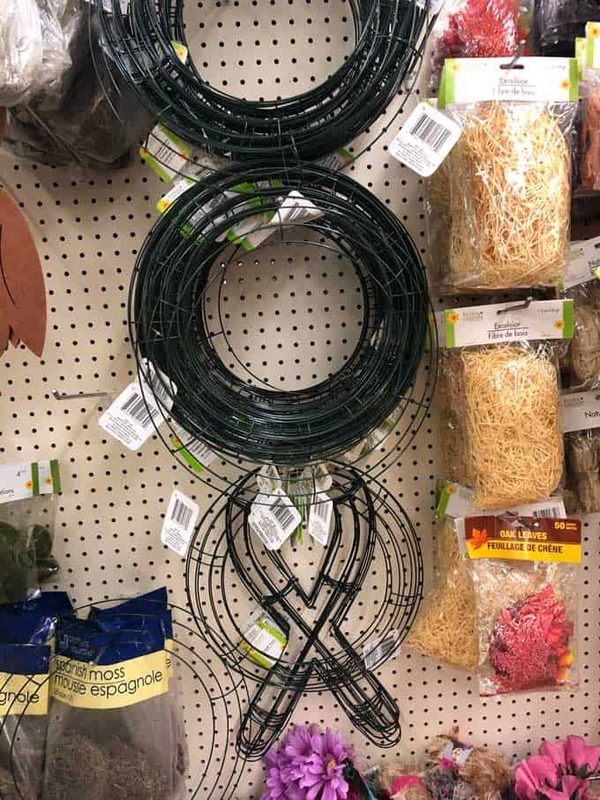 Between there, Walmart and Michael’s I find everything I need cheap to make my creations. But 90% of the items I use for my projects come from the Dollar tree. Bleach! Bleach is the same wherever you get it. I hate paying $2+ for the same thing at Walmart. I find dollar tree bleach to do absolutely nothing for my clothes. I buy the SE. Grocer brand AT WINN DIXIE for $1.00. When it’s on sale. Regular price $1.29. It’s as great as clorox. 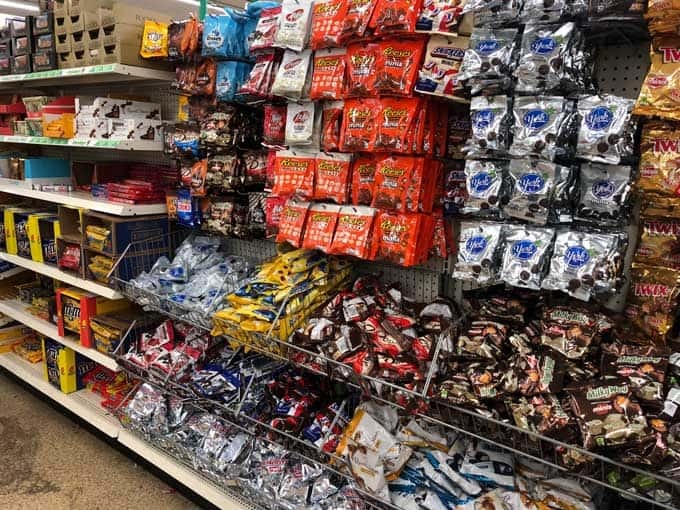 We stop by the Dollar Tree to get candy for the movies. I hear some theaters are checking bags, but here it still works. We each get our favorite and it doesn’t break the bank. Be careful with Awesome cleaner. I sprayed it on stained clothing and it caused the pint to bubble on my washer. LA Totally Awesome Oxygen Action is just like Oxy Clean. Works fantastic. That’s actually the only cleaning product I buy at Dollar Tree. Other than that I go for spray bottles, gift bags, plastic storage containers, glasses, etc. I buy all of our gallon size plastic bags and kitchen bags (they work for us) from Dollar Tree. I Love their plates and glasses. I bought some bowls for Fall last year and love them. They used to have Hanover brand Wedding Bell soup at our Dollar Tree. So delicious. I still look for it whenever I am there. Happy hunting. I wouldn’t buy any medications at a dollar store unless they say made in Canada/USA and have a DIN or NPN. Otherwise they aren’t authorized by health Canada or the FDA. A DIN is a 7 digit number that is unique to the product and stands for Drug Identification Number. A NPN is for supplements and stands for Natural Products Number. If they don’t have those numbers, they don’t necessarily have to have the indicated amount of medication in them. They could be pure placebo and you’d never know it. Just a PSA from a retired pharmacist. I buy some office supplies, such as folders, paper clips and clear tape. The tape is way cheaper here, I usually buy the six rolls of tape for a dollar. This is speacially useful for Christmas gift wrapping. The carpet cleaner works wonders if you have pet stains (which we USED to have) or in a high traffic area. Test it in a place that’s out of site first to see if you like the results. Sometimes they have beautiful infinity scarves.